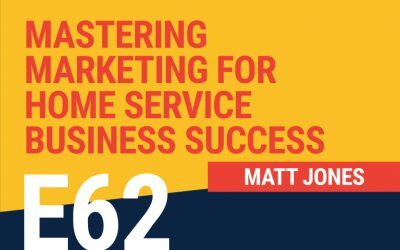 The Home Service Expert podcast is the No. 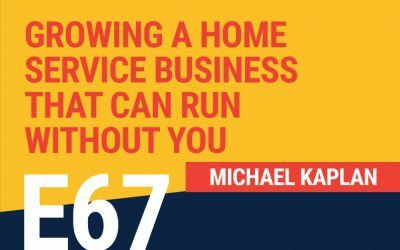 1 podcast for ambitious home service entrepreneurs. 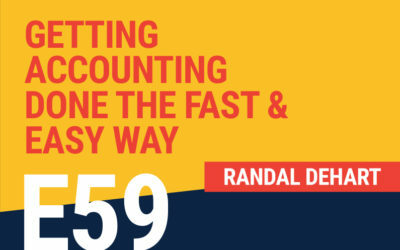 In this show, I will talk with the best entrepreneurs and experts in the home service industry and beyond, to share insights that have made them successful: from the newest marketing tools to the best scaling strategies. Previous podcast guests include Terry Nicholson (former national trainer of NYSE-listed home services company), Craig Smith (President of HomeAdvisor, a home services marketplace valued at $2B+) etc. Michael Kaplan is the former co-owner of Zerorez Carpet and Living Services Care in Minnesota, where he successfully grew the business to over 170 employees with over $15,000,000 a year in revenue. Today, he’s an angel investor at Red Hook Investments, helping businesses build strong leaders and realize their potential. 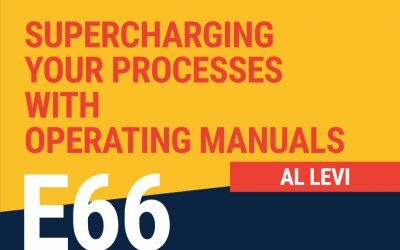 Al Levi is the author of The 7-Power Contractor, and has helped countless businesses get organized for nearly two decades. Prior to that, he worked as a contractor in the HVAC plumbing business for 25 years. 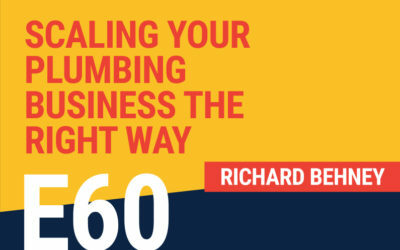 He is a regular columnist for Plumbing & Mechanical Magazine, and has been rated one of the 25 most influential contractors in the United States. 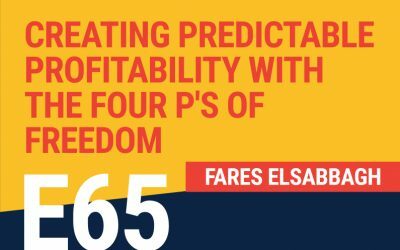 Farres Elsabbagh has been the President of the Canadian General Contractors Group since 2014, and is a part-time professor at Algonquin College of Applied Arts and Technology. He was also a member of the board of directors of the University of Ottawa Alumni Association’s Finance Committee, as well as the chief relationship manager for Vancouver’s General Contractors. 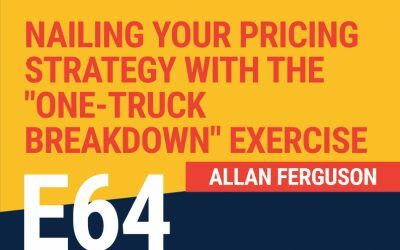 Allan Ferguson is a nationally recognized business consultant, and the founder of Service Professionals Australia, a service industry training company. He is also the founder and managing director of Omega Homes, Sydney’s leading plumbing, electrical and air conditioning company, as well as the founding partner of Leading4Growth, an online leadership platform that provides ongoing leadership training in both business and life. 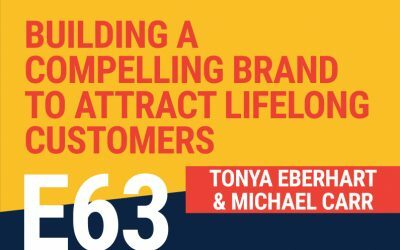 Tonya Eberhart is a speaker, book author, and founder of BrandFace, a firm that provides assistance to entrepreneurs and owners in building their brands and landing more clients. 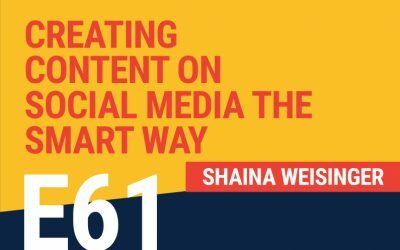 She also established the Reboot Campus online training platform for media sales professionals. Two of the books in the BrandFace series, including BrandFace for Entrepreneurs, were co-authored by Michael Carr, a BrandFace client turned co-author and partner. Michael Carr has been a top-selling real-estate auctioneer since 1991, with 25+ years of experience and involvement in over 74,000 home sells. In 2013, he began working with Tonya to put the BrandFace concepts into play in his own companies, and has seen massive success as a result. Today he is the CEO of Michael Carr & Associates and a partner in BrandFace. Subscribe for More Great Content! Want to keep updated with the last podcast episodes and articles from The Home Service Expert? All you need to do is subscribe and you'll never lose any of our content again! Tommy has been recognized with Top Entrepreneurs under 35 , Best Dealer and Super Service awards from multiple associations including Angie’s List and The Better Business Bureau. He has been interviewed multiple times by television personalities and service related publications.